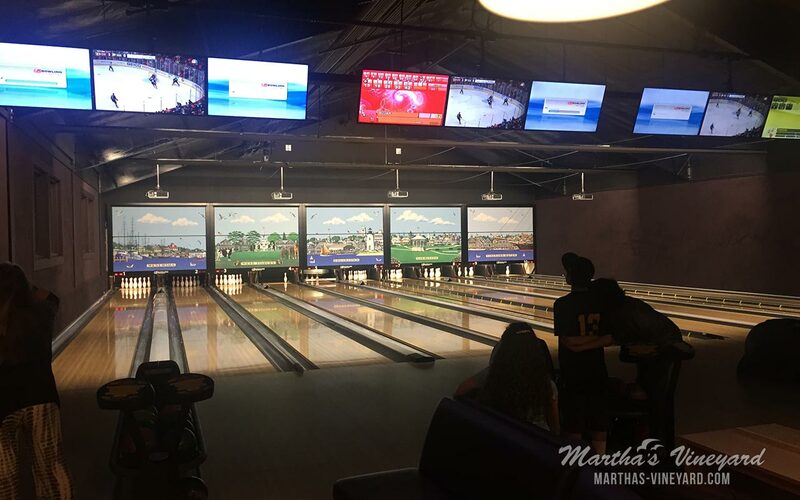 The Barn provides 10 lanes of regulation ten-pin bowling with state-of-the-art scoring software, with the option for pop-up rails and portable ramps, if needed. Fun for all ages and levels. The Bistro & Bar The Barn provides a welcoming and unique atmosphere for casual and family dining in our modern bistro. 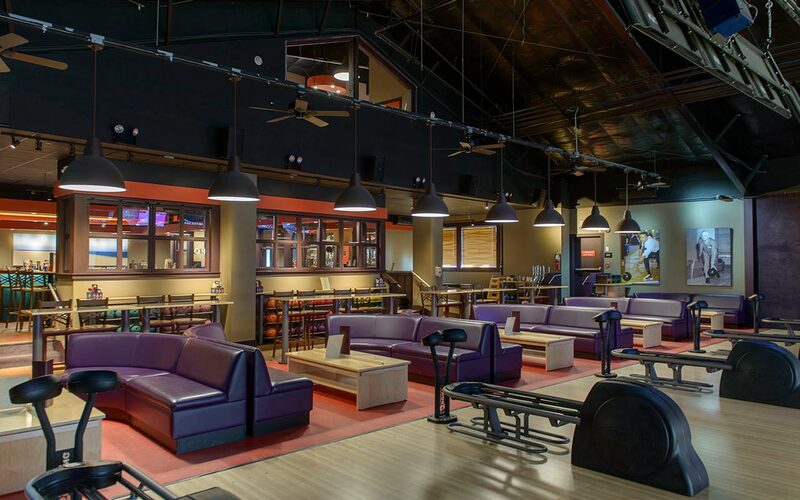 The dining room overlooks the bowling lanes but is acoustically separated—just enough to feel the excitement but not enough to impair conversation. Our horseshoe-shaped bar is a central element in the bistro. It serves to separate the bistro into two areas, one more casual than the other, providing a variety of dining experiences.